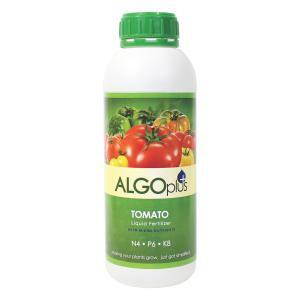 The higher percentage of Potassium in AlgoPlus Tomato 4N-6P-8K promotes the production of larger fruits. Not only is this perfect for plant relatives of the tomato, you can use this formula on melons, cucumbers and peppers, too. Our customers tell us they grow stronger healthier tomato plants with more tomatoes per plant and they are tastier too!